Insurance can be nothing but a heartache, nothing but a mistake if you don’t know what you’re doing or what kind to buy. We aren’t quoting the Backstreet Boys to shame you, but to let you know there is a way to get the right kind of coverage at a great price. We don’t care who you are, where you’re from, or what you did for insurance in the past—you can save money while still getting the coverage you need, starting today! Or tomorrow, if it’s currently past 5 p.m.
Want to learn more about what kind of coverage you should get in language understandable by the insurance elite and illiterate alike? That’s what we’re here for. 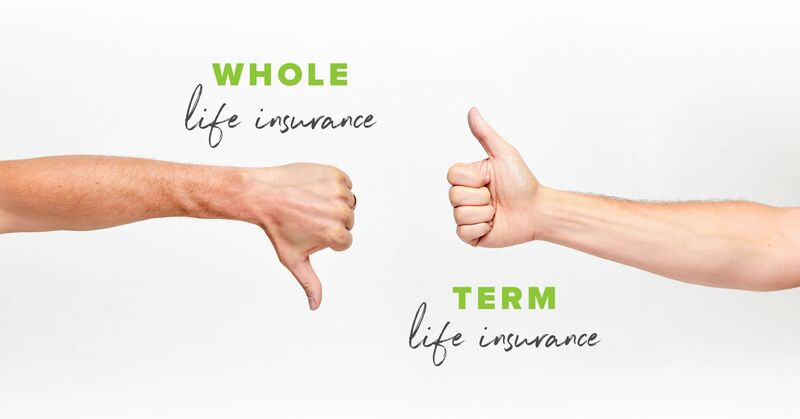 Let’s break down some common insurance questions and establish some clear answers. Because we know you want it that way. What’s confusing, stressful and often expensive? Probably at least five things (or people—let’s be honest) popped into your head. But the one we’re talking about is insurance. Insurance: noun. 1. Coverage by a contract for reimbursement covered under said contract, usually against loss or damage by an event such as death, fire, accident, sickness, or other such horridness. 2. Something you know you need, but don’t really understand. 3. A sign you’re adulting. Well, we have good news! You don’t have to be an insurance expert to be well insured. (Thank goodness!) But you do have to be proactive. Which brings us to our November Challenge! 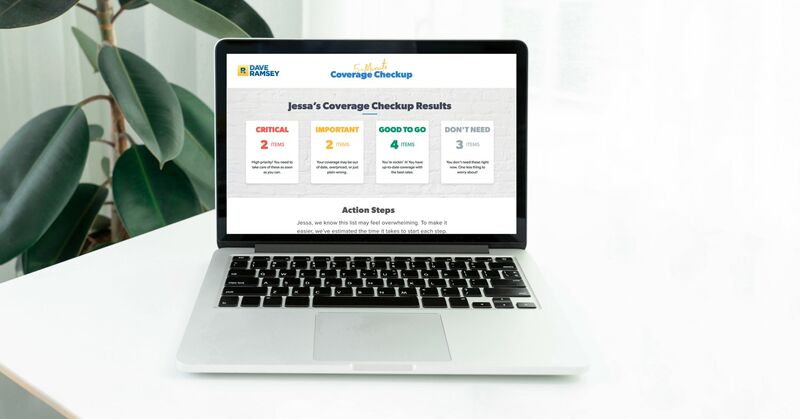 Try our new 5-Minute Coverage Checkup. It’s easy, quick and clear: three of our favorite words in this hustle-and-bustle world. Plus, you might even save some cash: three more of our favorite words.